The British Virgin Islands is made up of many different, small islands that attracts Americans and Europeans alike. Especially those that enjoy the best sailing conditions in the world. Trade winds and calm water make it perfect for experienced sailors as well as first timers (I get sea sick easily and have yet to have had a problem here). What sets the BVI apart from the rest of the Caribbean, is that the islands are still very untouched and "island-y." No huge resorts and mega-condo buildings, just locals doing business and no shoes required. 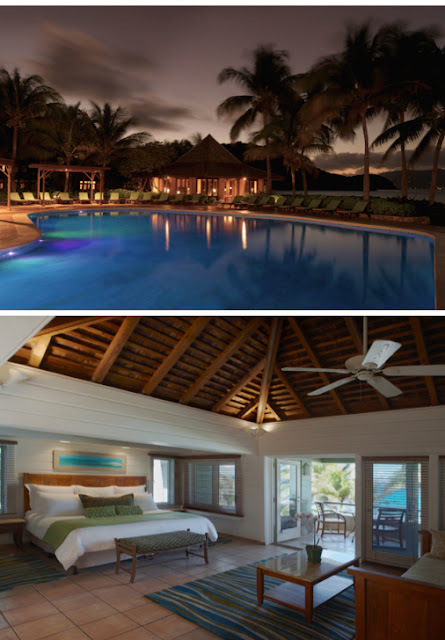 But with that island feel comes access to true luxury as well. To get there you can fly in from St. Thomas or Puerto Rico on a charter, like Island Birds. Private plane rentals and helicopters are also available and can make sense if you have a large group. You can also hop a ferry from St. Thomas, which is the most economical way albeit the longest. Most of the resorts offer rides from the airport, located on Tortola, and at the ferry stops when you arrive. Taxis are also readily available on all the islands. I highly recommend staying on a charter boat in the BVI through the Moorings. If you have a sailing Captain in your group, you can bareboat, which means you can crew your own boat. If you do not they offer full service charters with a captain and cook, basically a four star hotel on the water. This allows you to see everything in the BVI and is so fun. Honestly, the most relaxed you may ever be is sailing through the channels with nothing surrounding you and just the sounds of the water. 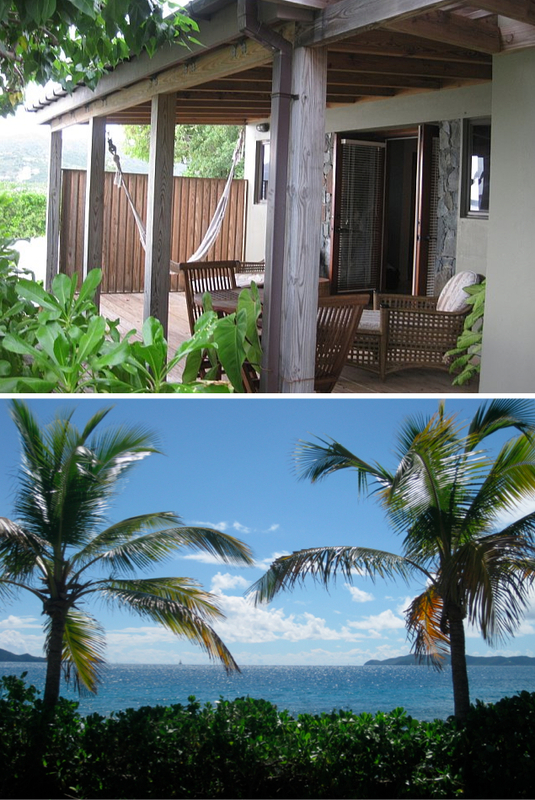 Staying on land is also a great option as there are plenty of ferries and charter boats to take you around the islands. I have stayed at all of the below options, which are all different ways to enjoy your stay. Bitter End Yacht Club on Virgin Gorda Island in North Sound has an amazing location and feels like you are staying on the edge of the earth. North Sound is one of the best known spots to anchor for boats of every size. Little Dix Bay on Virgin Gorda Island is my favorite full service, luxury resort. Amazing restaurants, beautiful beaches and villas right on the water. It also has a great gym, running paths, tennis club and hiking right on the grounds to help you work off those pina coladas. 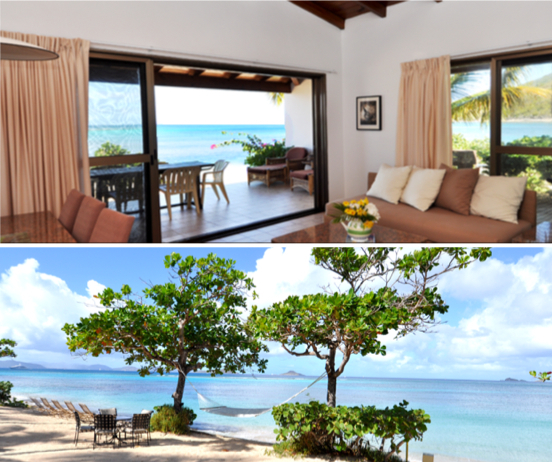 Mango Bay Resort on Virgin Gorda Island offers villas right on the beach with huge living spaces and kitchens. There is a market nearby and jeeps to rent, which allows you to really live in the space. So fun to grill something for dinner and enjoy it right on your own veranda. 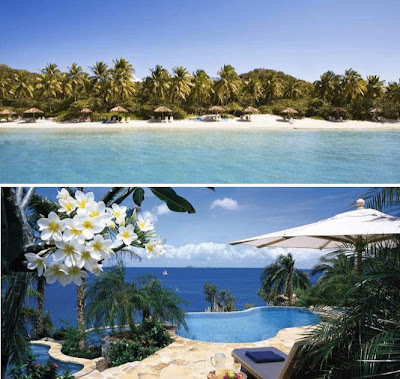 Peter Island Resort is known as the most luxurious of all the hotels in the BVI. It is quiet, secluded, beautifully decorated and has everything you want from a full service resort. The Spa is gorgeous and the perfect place to relax. Beach bars around the islands are not to be missed and obviously a great time. Like I said, no shoes required. Order Caribe beers or their takes on rum punch and start running on island time. The Willy T off Norman Island is a must. This infamous bar is full of people at night and did I mention it is on an old boat? So you have to take a dinghy there. Also on Norman is Pirates, which has it's own beach and is close to a ton of great snorkeling. 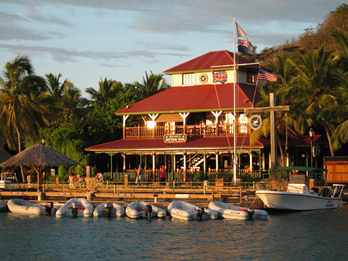 Foxy's, Soggy Dollar, Sabre Rock and De Loose Mongoose (order the conch fritters) are other places to grab drinks. There are quite a few restaurants that we go back to since the service is great, food is fresh and you can enjoy a fantastic meal. The Last Resort off of Tortola is delicious and has live music on the weekends. Chez Bamboo on Virgin Gorda is also a local favorite with a creative menu and great wine list. The Sugar Mill restaurant at Little Dix Bay is the best fine dining I have had. Gorgeous setting and five star food. I would give the most unique meal to Cow Wreck Beach on Anegada. Call ahead for their fresh lobster dinner, served family style on the most gorgeous beach in the BVI. Bath & Turtle, Tamarind Club and Biras Creek are also all really great options. Scuba, snorkeling, kayaking, sailing, hiking, the options are endless when it comes to activities. Your resort or charter company can arrange anything you need and direct you on where to go. 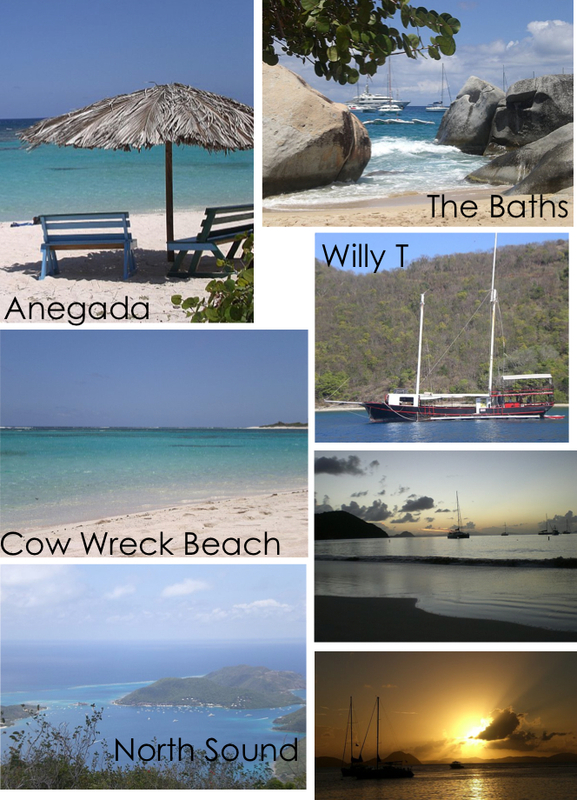 Some of the places I think are worth the trip are the Baths on Virgin Gorda, Bubbly pool on Jost Van Dyke, and hike Gorda Peak National Park on Virgin Gorda. I am more a lay-on-the-beach type of girl, but these are all fun and worth the effort. Because hurricane season should be avoided, the best time to go is November through May. So this gives you the perfect opportunity to escape winter and soak up some sun. This will be my first winter not going and I am truly going to miss it. Once the babe comes, you know I will be figuring out the best way to enjoy this retreat for next year. If you have any other questions, please ask away! gorgeous! and you got me so excited. we're going to St. Thomas with some friends next month for a little vacay! can't wait.